There are a wealth of free materials that can be used to support this topic. Here are my favourites. The Compass, Ruler and Protractor flash file can be used live (but work cannot be saved). Can also be used with any on-screen video maker (such as that found in ActivInspire or Smart Notebook) to create videos for classroom demonstrations – though also see below. The pencil here works as a straight edge; the ruler can be used to measure. The Create activity: Islamic Design – nice work on coordinates, reflection, rotation and translation (4 page pdf). Resources from the School of Islamic Geometric Design by Eric Broug – excellent website with resources and information ready for the classroom, templates, teacher pages etc (based in Halifax in the UK) – contact details too! Islamic Art and Geometric Design – 25 page booklet with some excellent classroom activities (page 20 onwards): from the Metropolitan Museum of Art, New York – though at times does take a time to download, so save it. 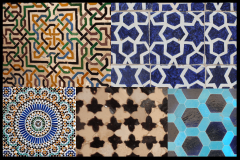 Teachers’ resource: Maths and Islamic art & design – from the V&A with some principles of Islamic art and design, pre- post- and during visit activities, but could be basis for work based on visits to anywhere where Islamic patterns have been observed. Science and Islam: Art and Design Lessons – resources designed to support an introduction to the use of simple maths and geometry in the tradition of Islamic design (from the Oxford Museum of History of Science). Geometric patterns – this excellent 24 page resource from Cleave books contains commentary and masters for all sorts of geometrical work. 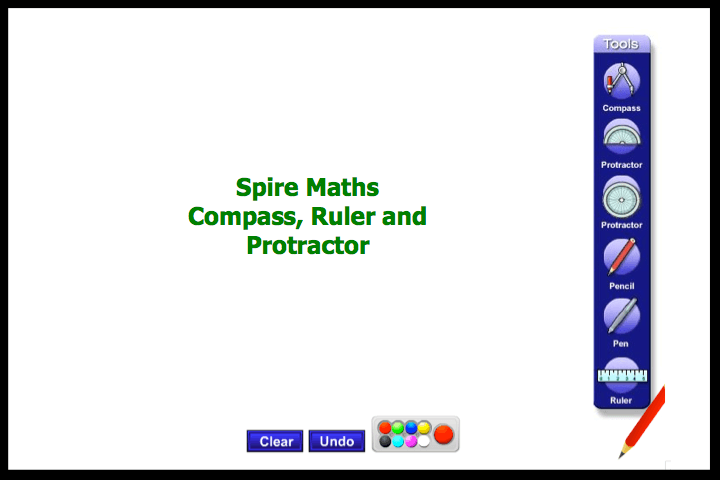 How to draw an Islamic Geometric Pattern – Mamluk Star 2 – a 50 second, silent YouTube video that gives clear instructions for pupils from Eric Broug. Art of Islamic Pattern – small collection of videos on this topic. You can also check out his Youtube channel. 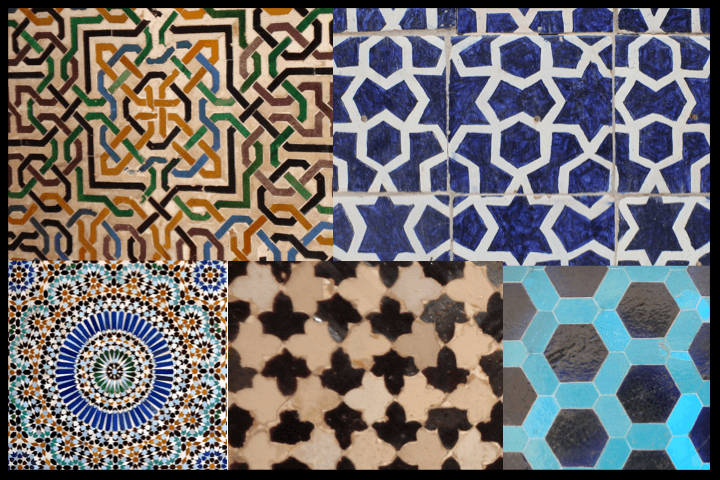 The Wade photo archive – over 4000 photos at this great site of Islamic patterns. Sixfold Islamic Geometric Design – a collection of about 40 photos linked to a map of where they are found – put together by Eric Broug. Islamic Art and Culture – A Resource for Teachers – 64 page booklet: National Gallery of Art, Washington, but working with exhibition from the V&A. Art of the Islamic World – links to plenty of resources including a14 page geometry document with information from the Museum of Metropolitan Art in New York. Islamic Patterns and Symmetry Groups by Frode Rønning – readable article about the 13 wallpaper pattern groups found at the Alhambra, Granada, Spain. Grid Method Classification of Islamic Geometric Patterns by Ahmad M. Aljamali and Ebad Banissi – linking Islamic patterns to wallpaper groups. Arts of the Islamic World: A Teacher’s Guide – wider background from the Smithsonian Institute.